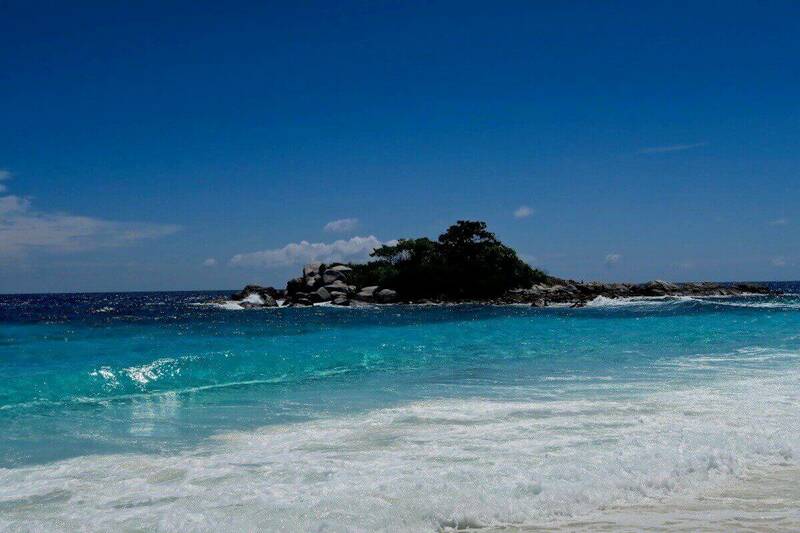 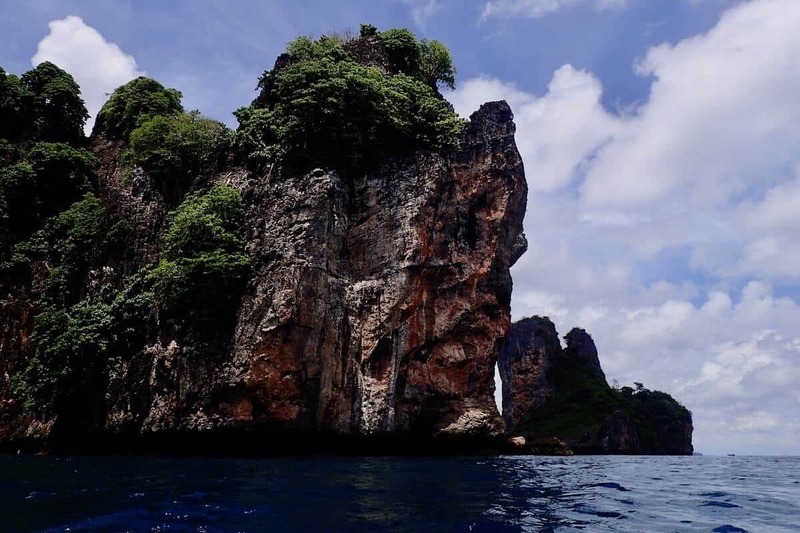 Racha Yai can be reached by a short boat ride from Phuket. 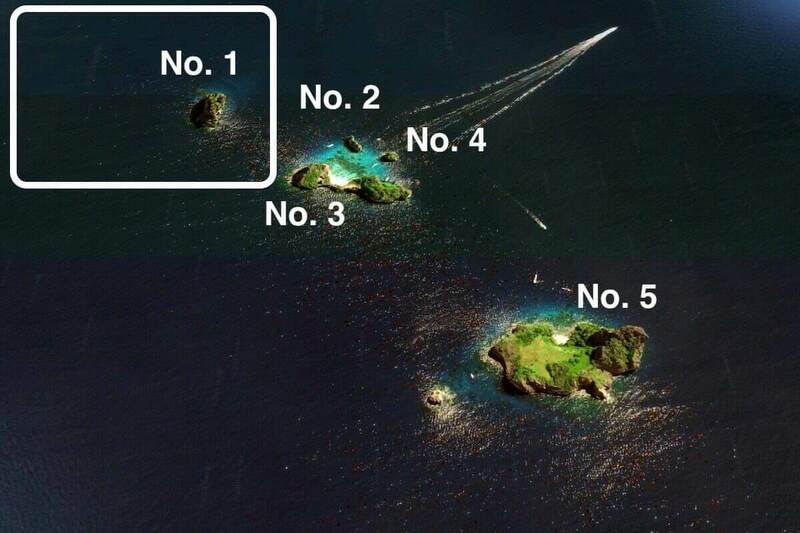 The northeastern Bay 1 is protected from wind and waves. 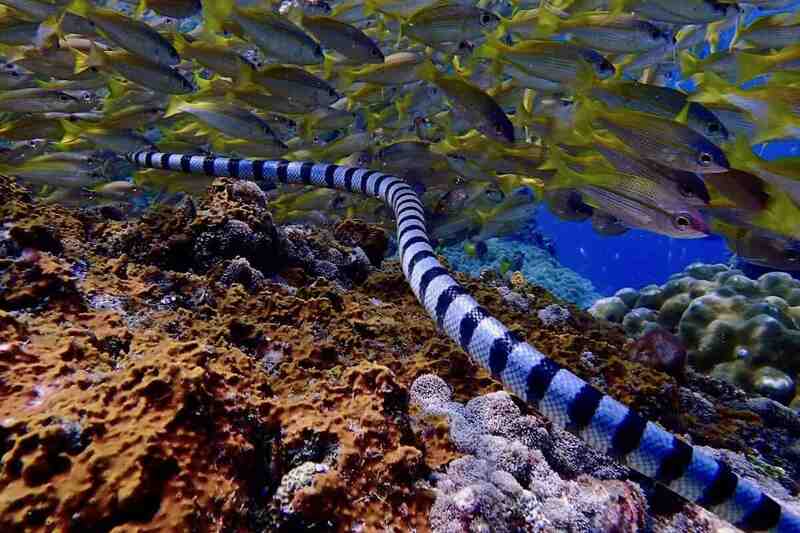 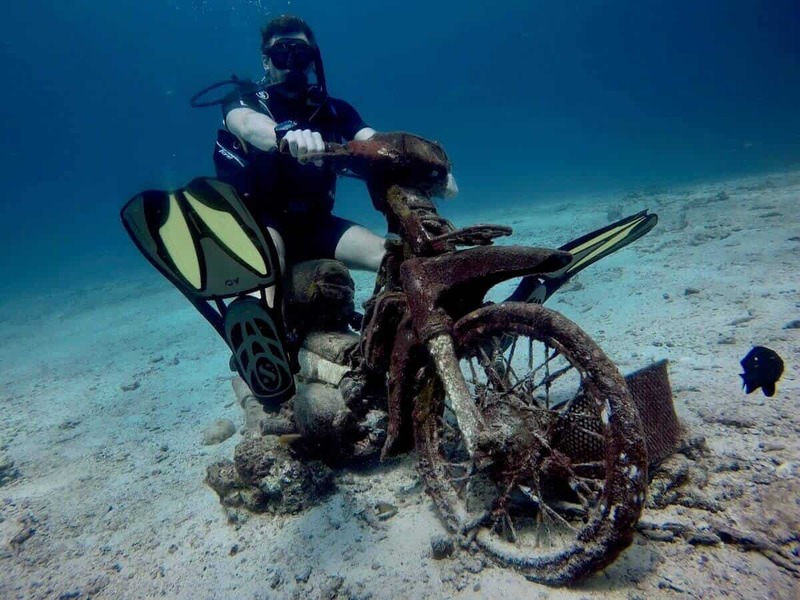 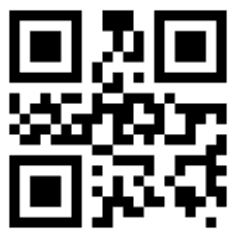 This allows diving trips even in very bad weather conditions. 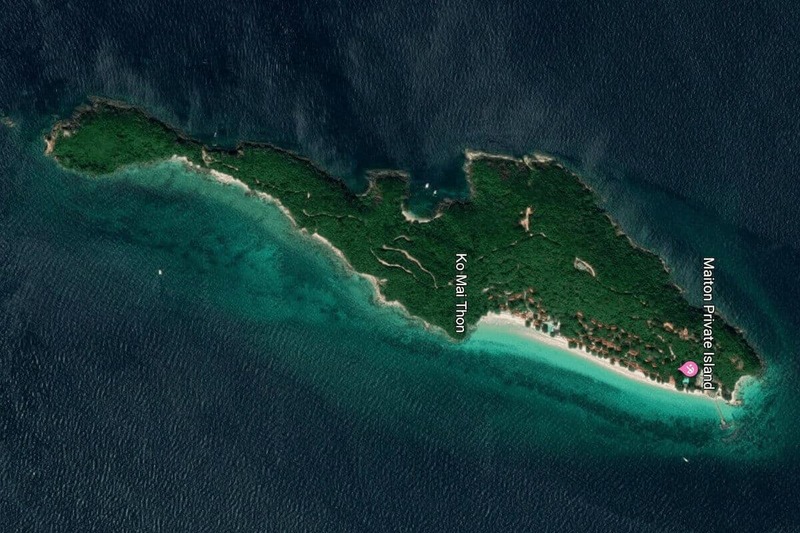 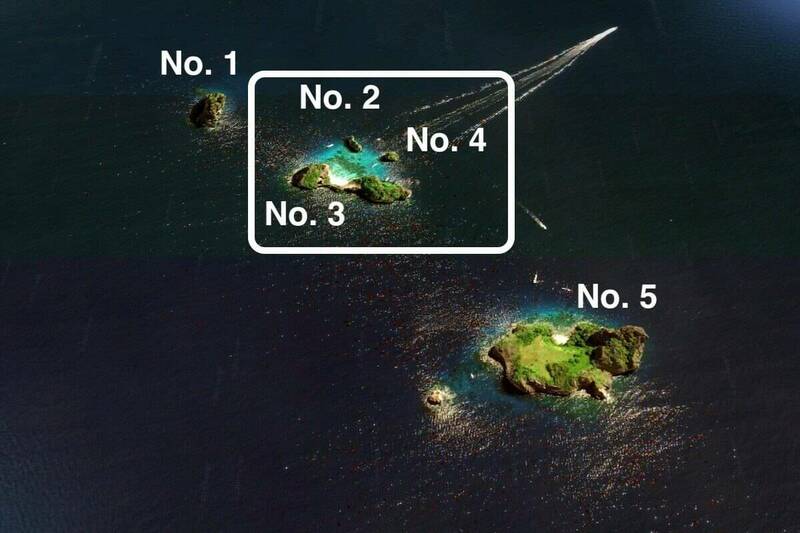 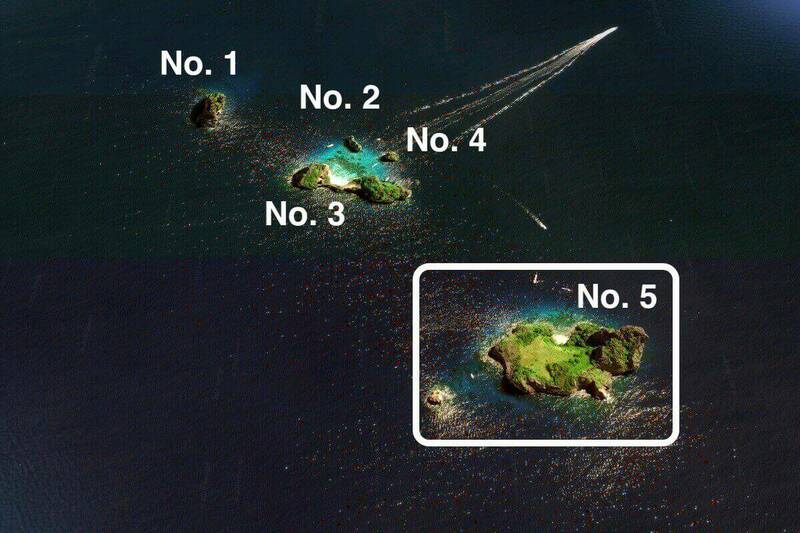 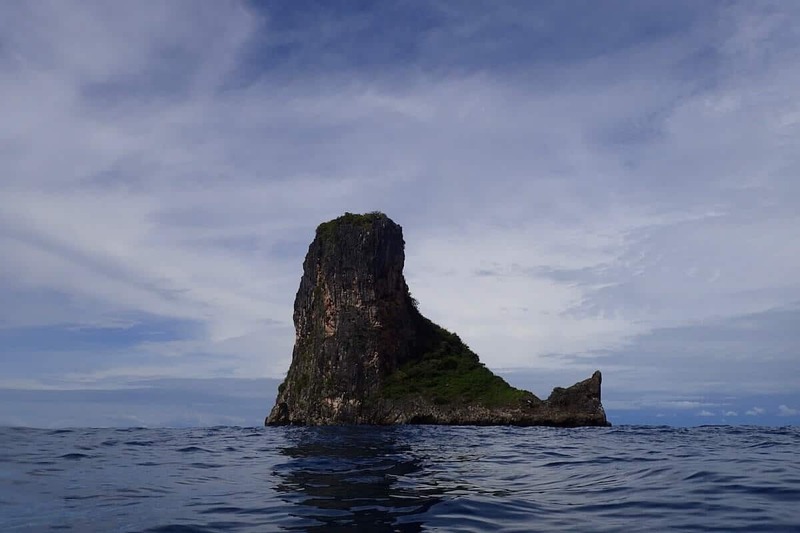 Because of the short distance, this destination is extremely popular for boat trips of all kinds. 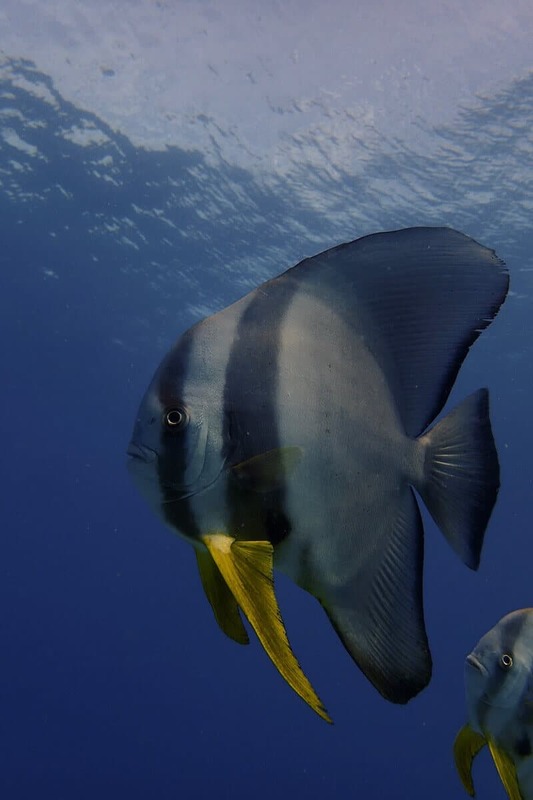 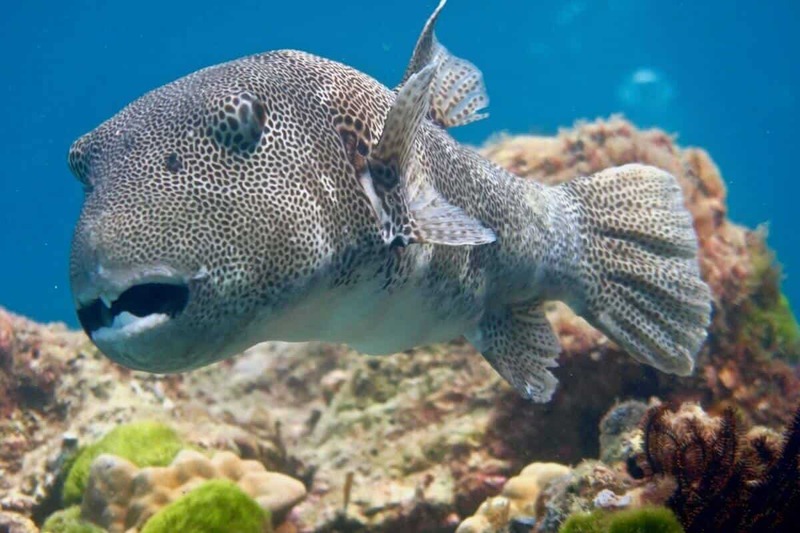 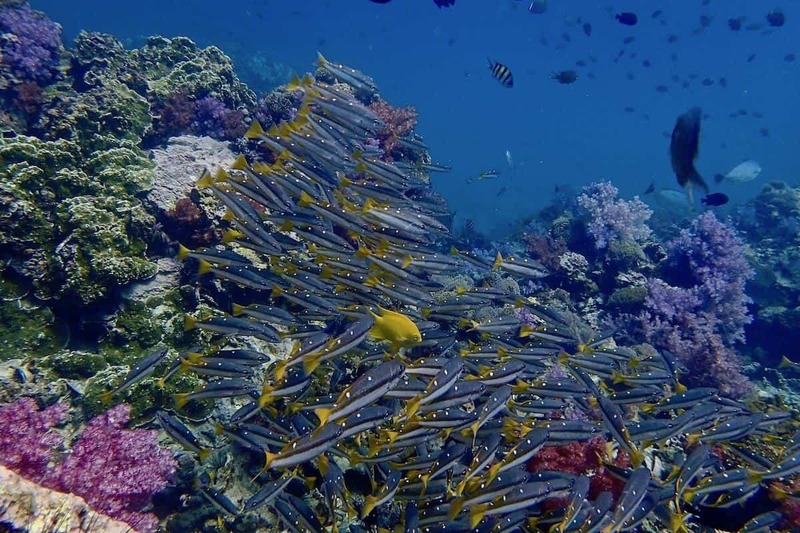 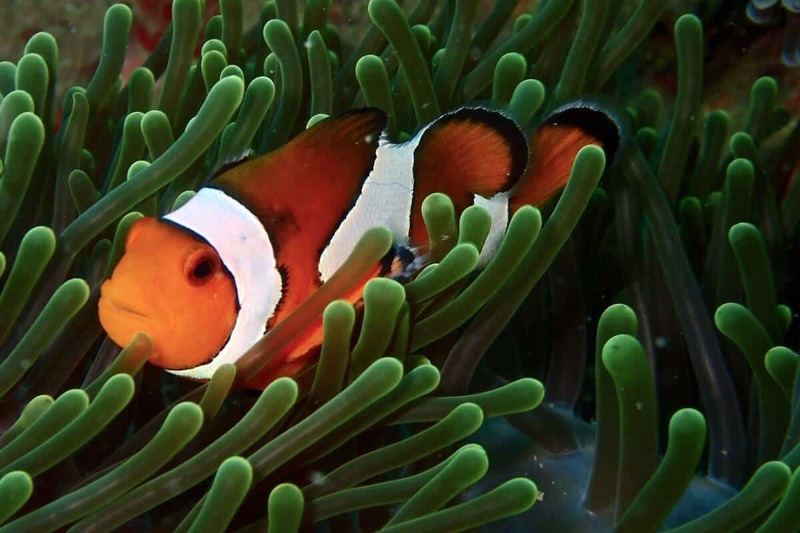 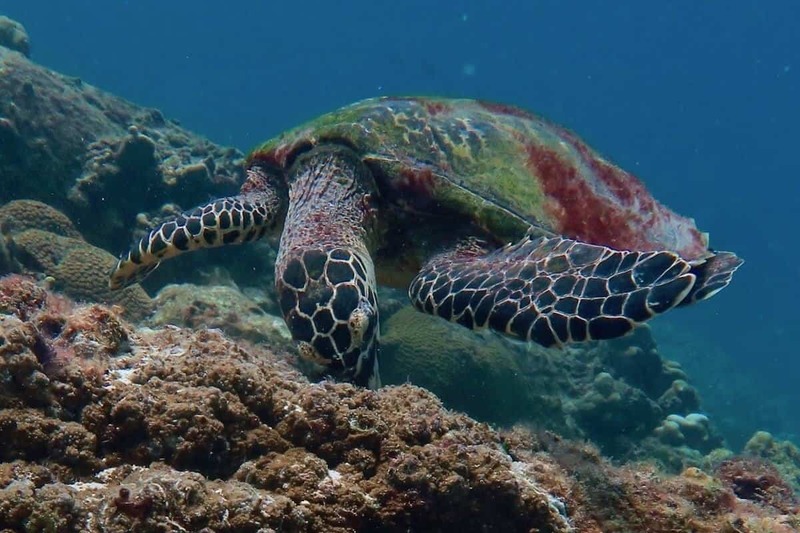 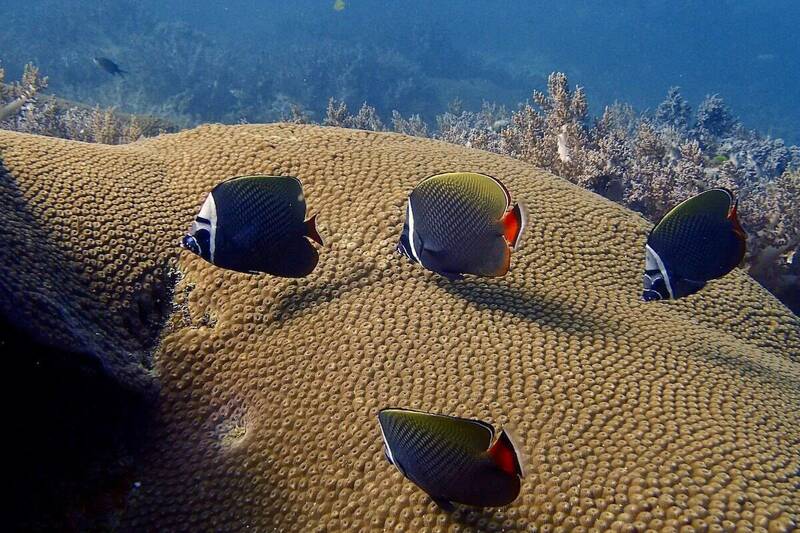 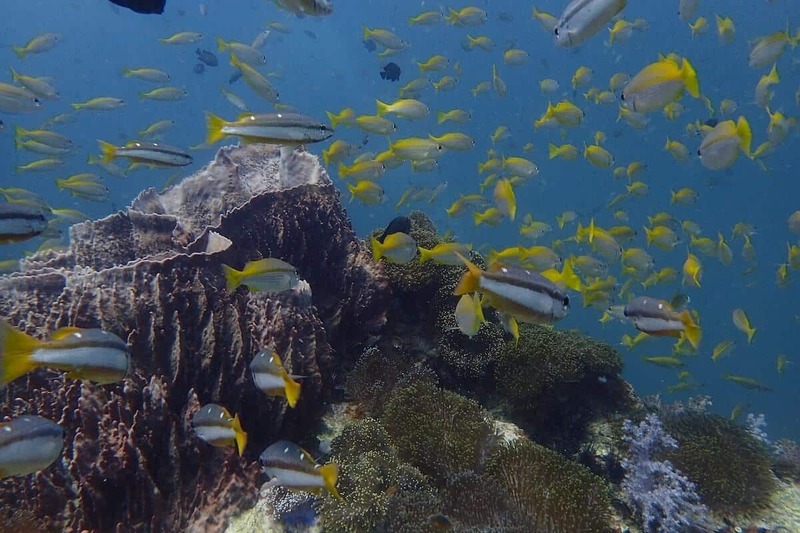 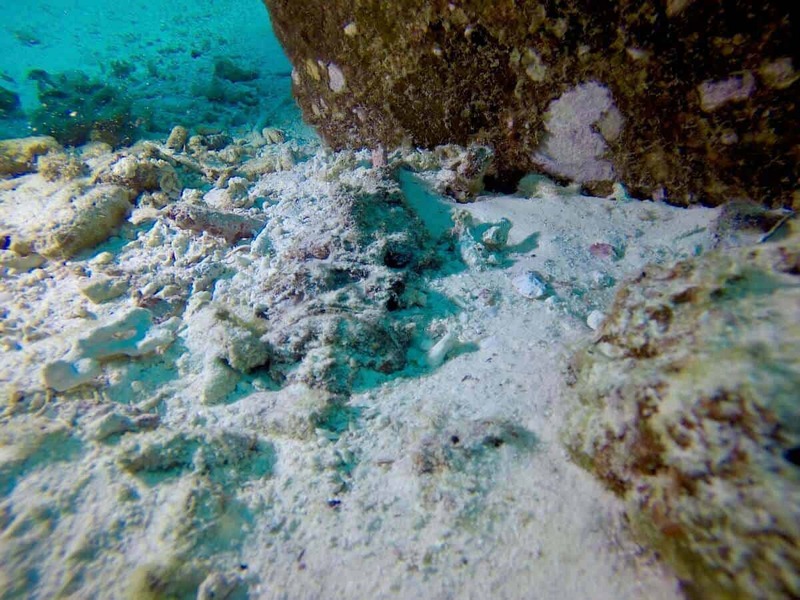 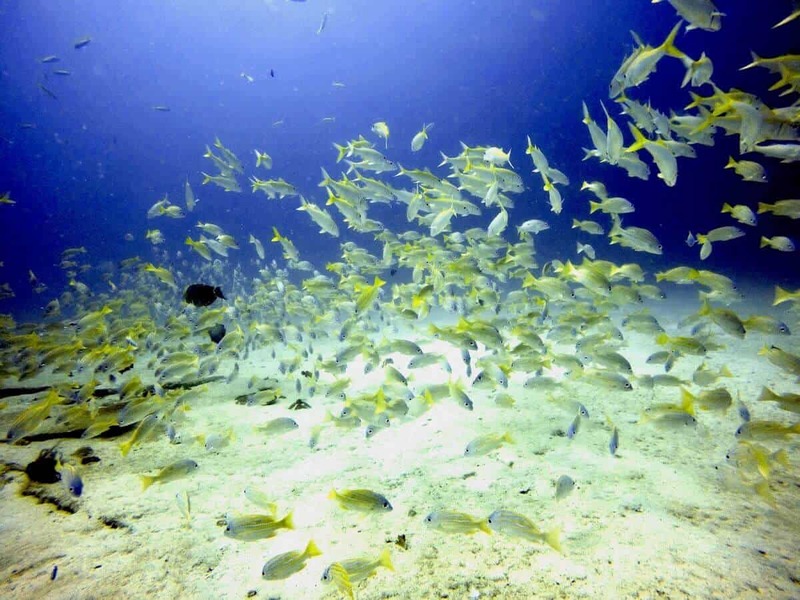 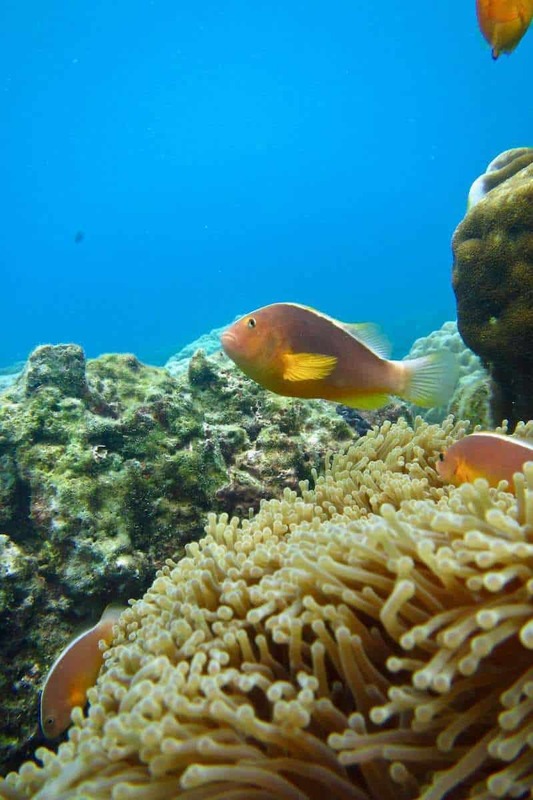 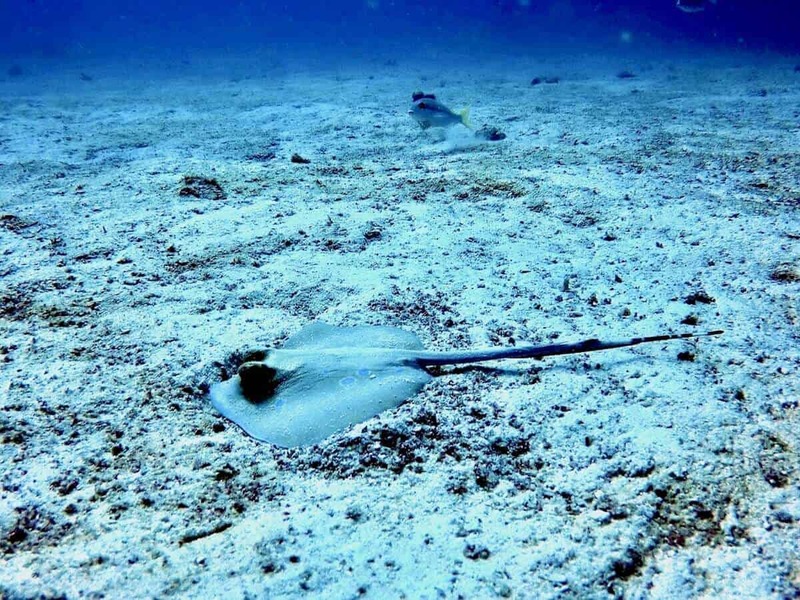 On the sandy areas artificial reefs were created to protect the shallow hard coral reef and to create new habitats for numerous fish, including a number of rare species. 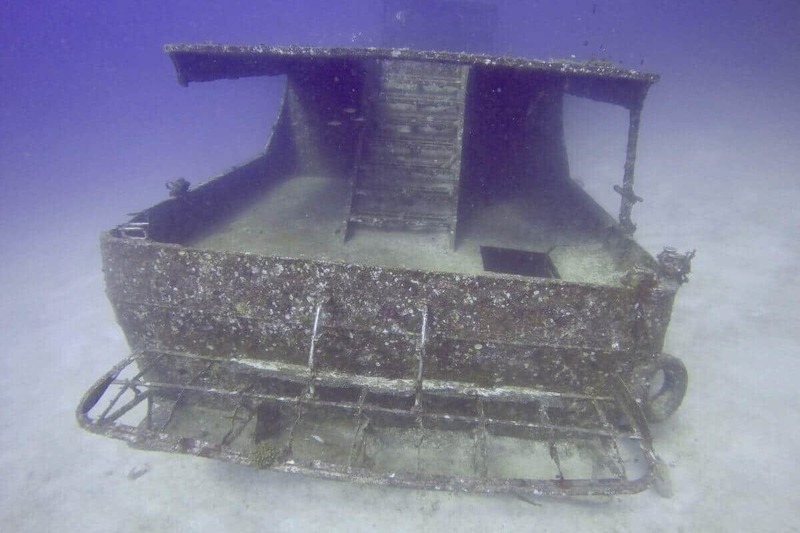 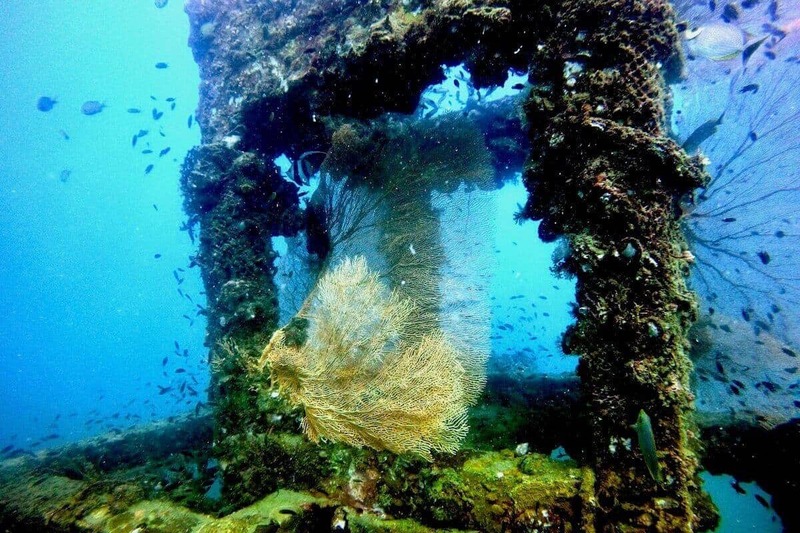 Cube-shaped metal structures, two submerged scooters and a small shipwreck are now covered with beautiful corals and provide an unusual attraction for divers. 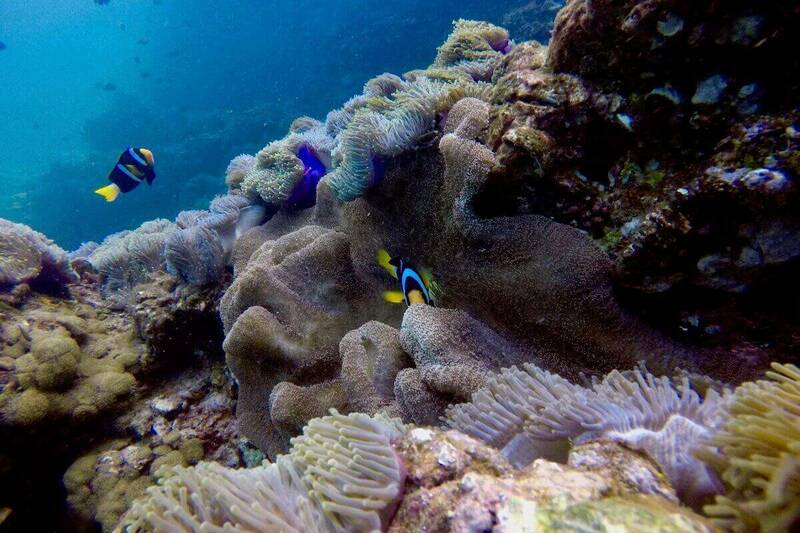 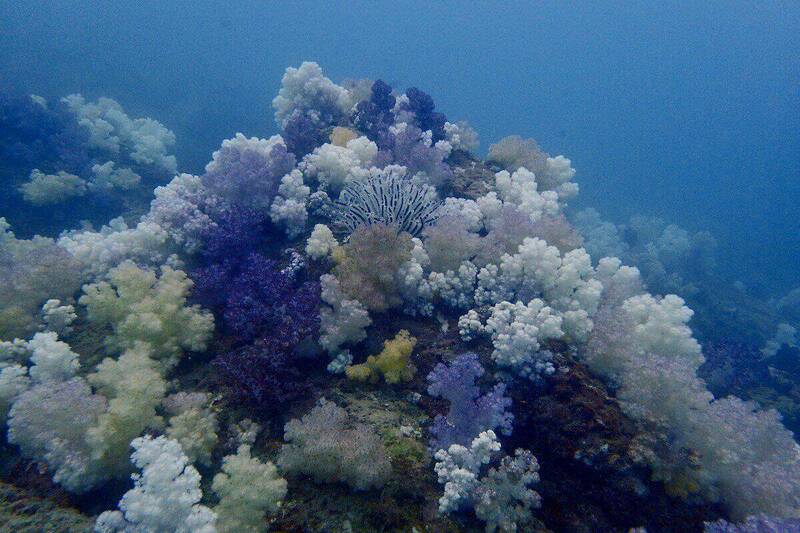 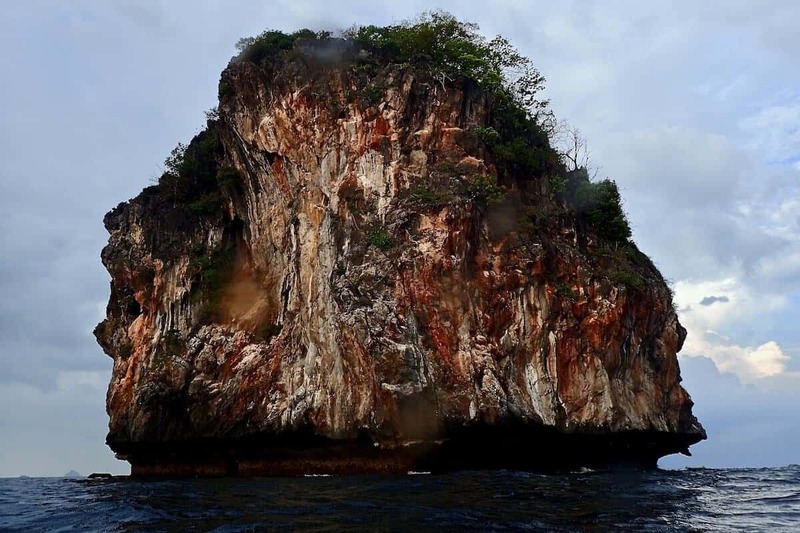 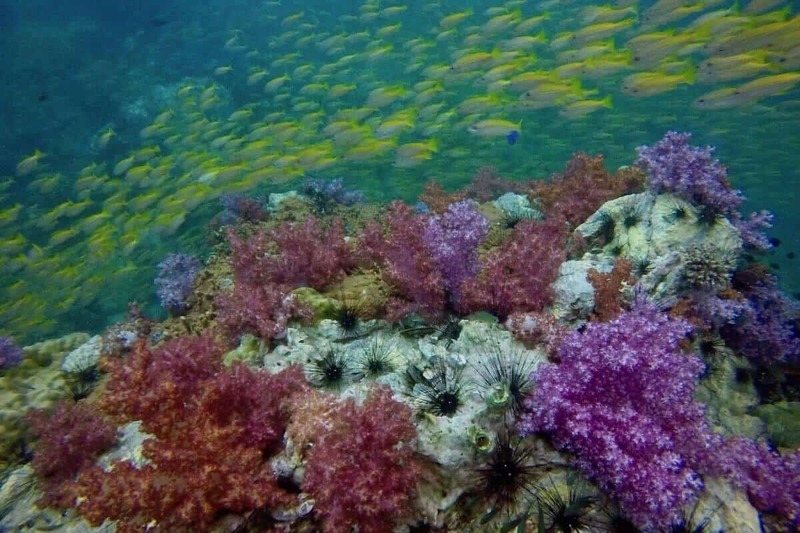 Separated from boat traffic, in only 3-5 meters is a flat but beautiful hard coral garden. 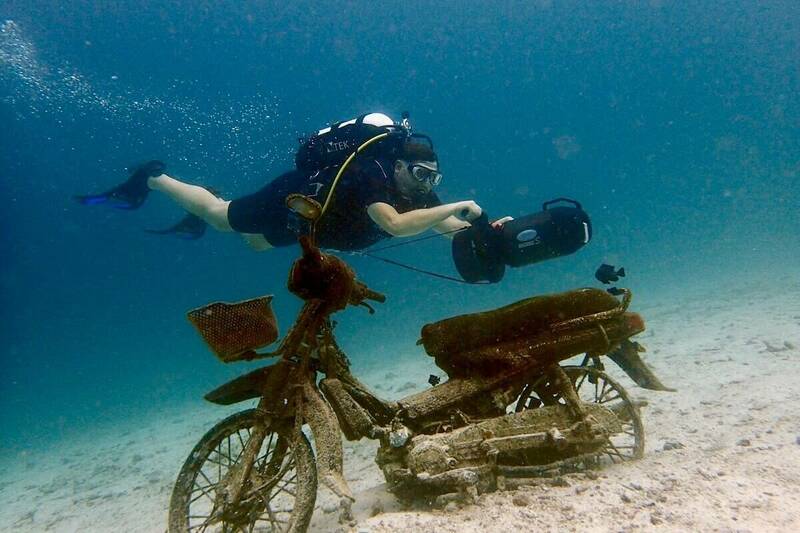 This area is suitable for try diving and diving courses. 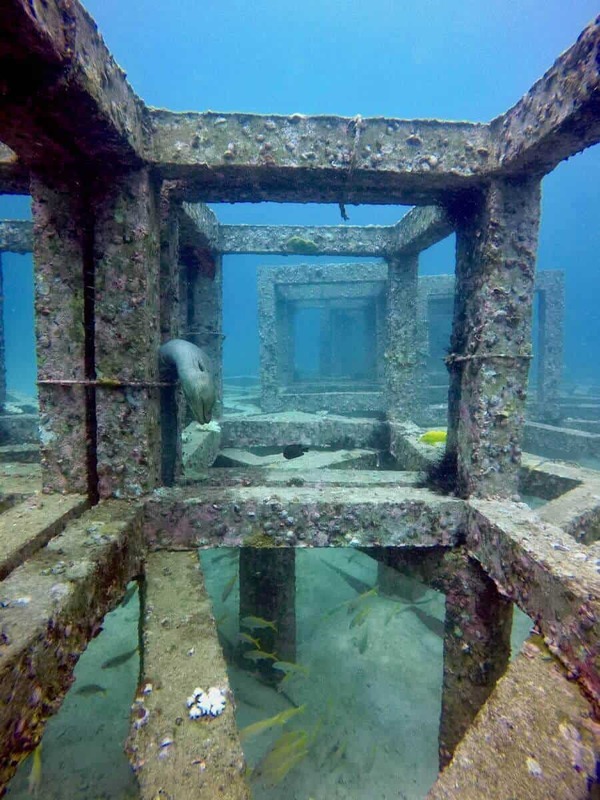 The metal cubes, which form the artificial reef, as well as the scooter which is a popular photo setting, are between 10-15 meters. 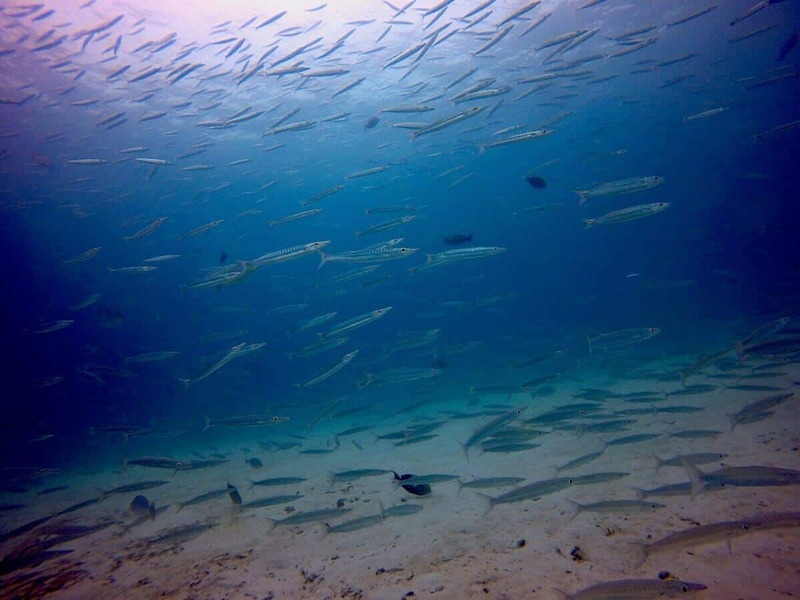 There are usually many different creatures to see including large barracuda schools. 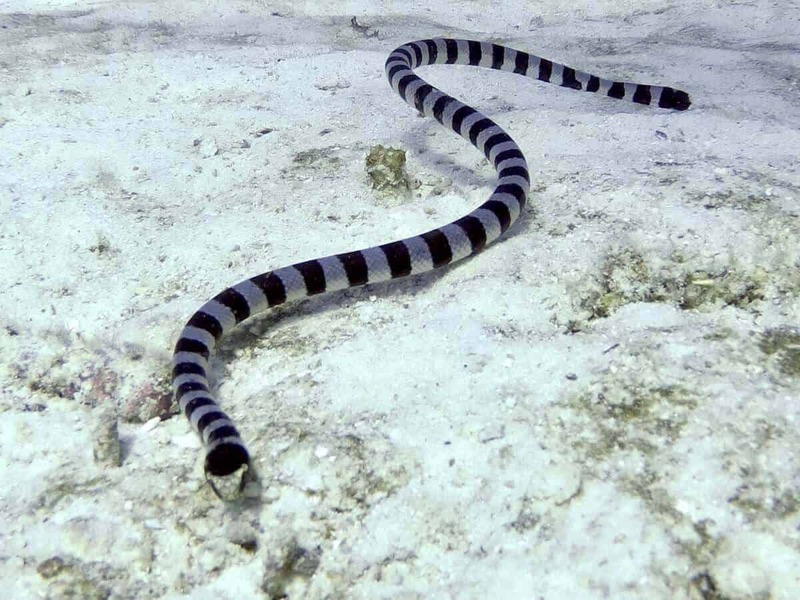 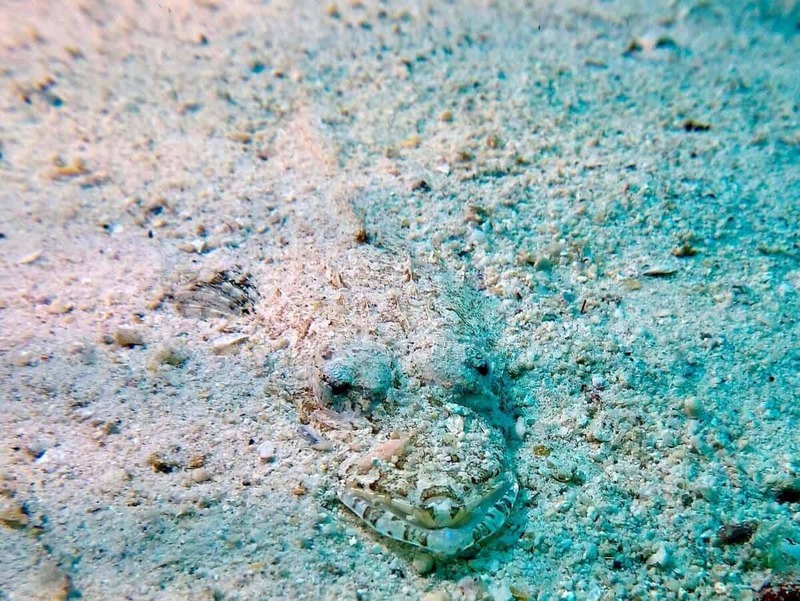 The intervening sandy areas are home to countless gobies that live in a symbiosis with crabs. 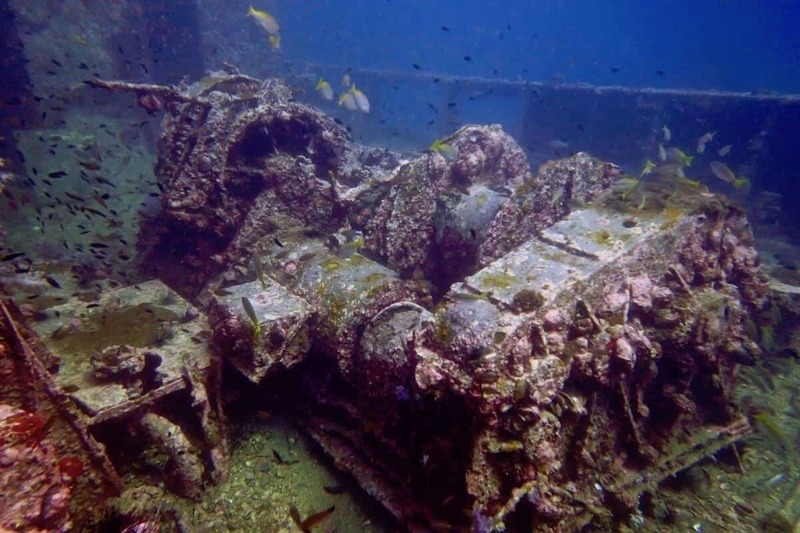 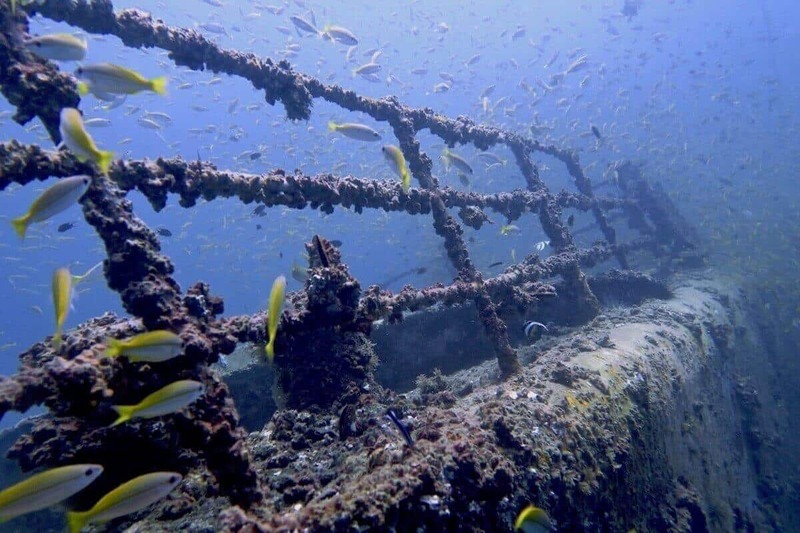 Somewhat deeper, you will find more artificial reefs and a shipwreck. 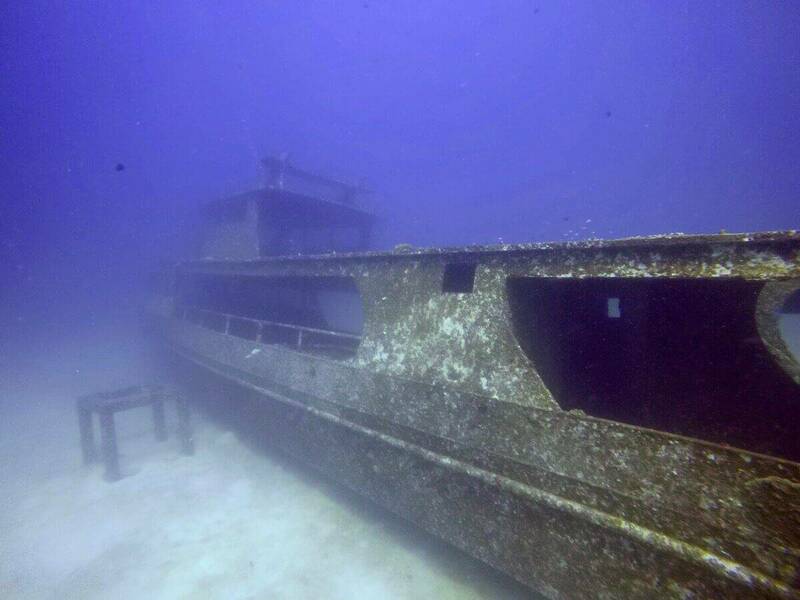 A highlight is to dive through this former liveaboard vessel in about 18 meters. 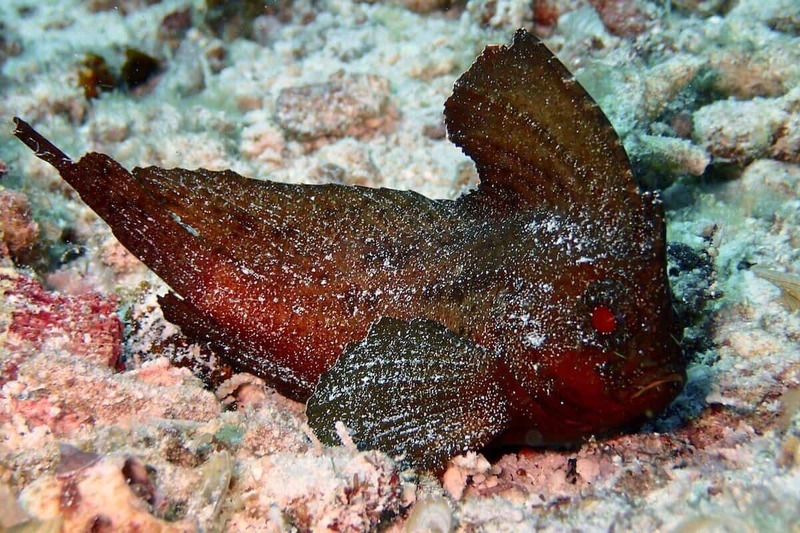 There are often shy chevron barracuda hiding, as well numerous batfish that are very photogenic and curious. 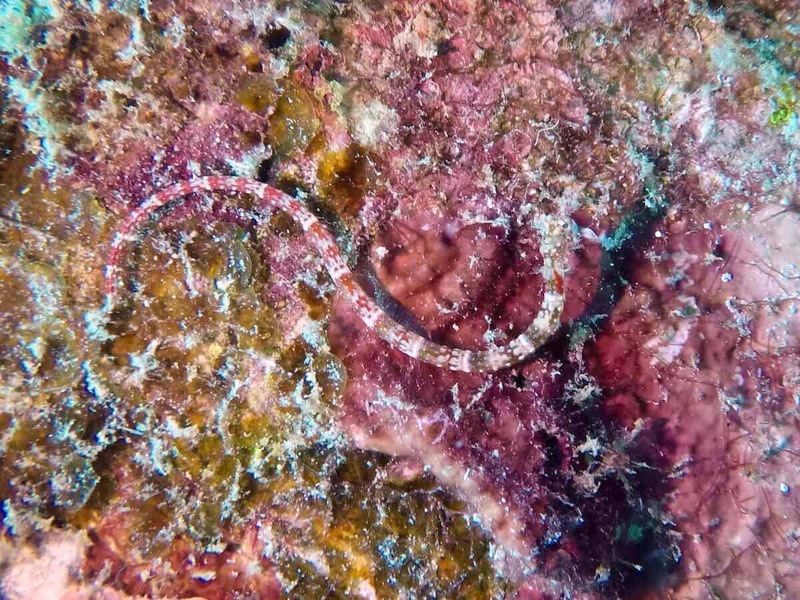 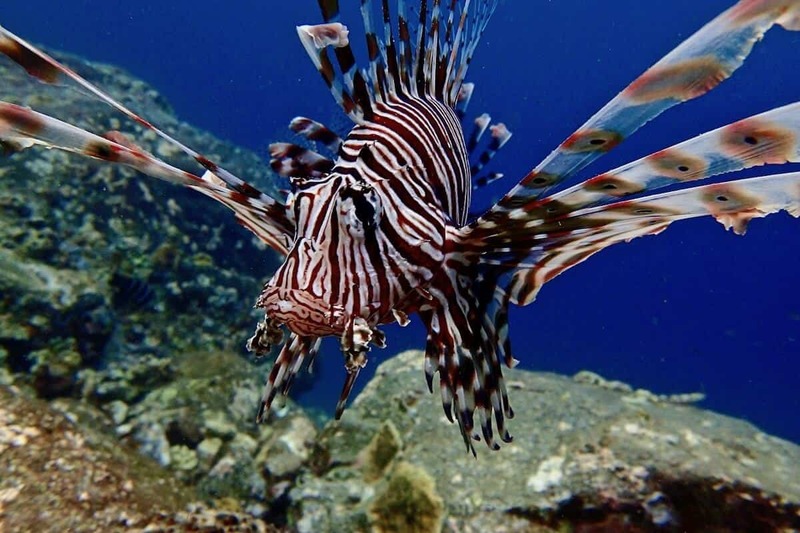 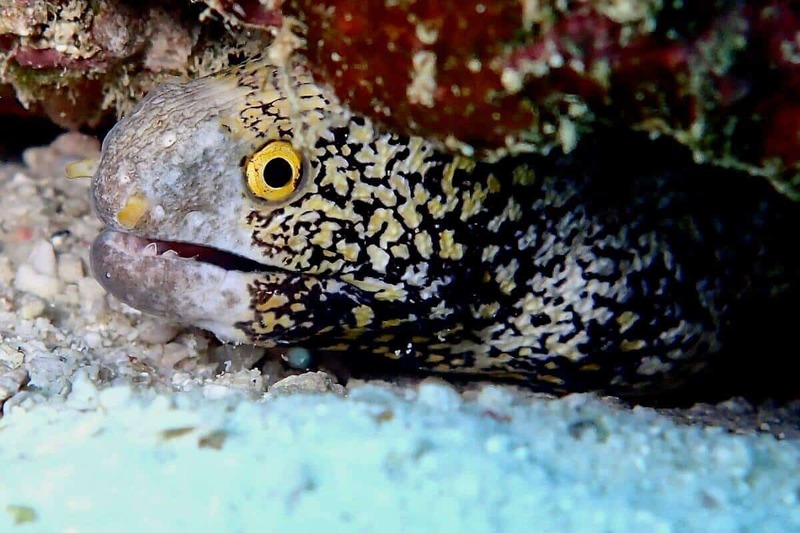 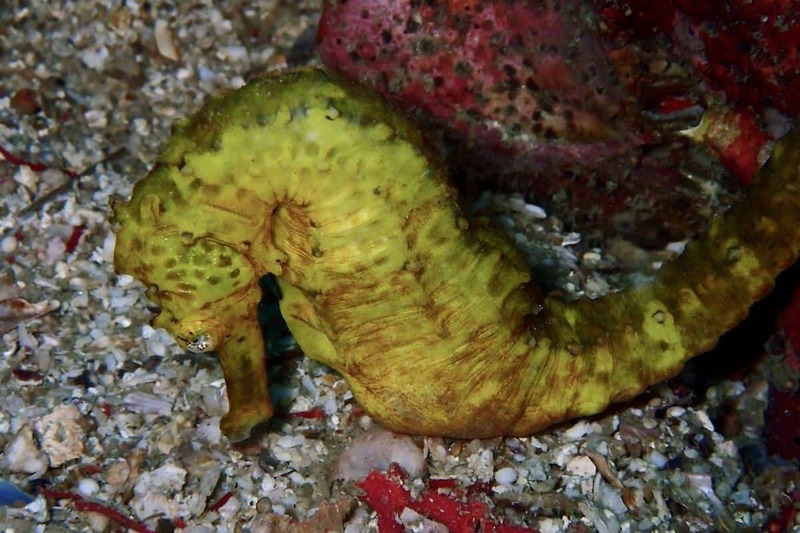 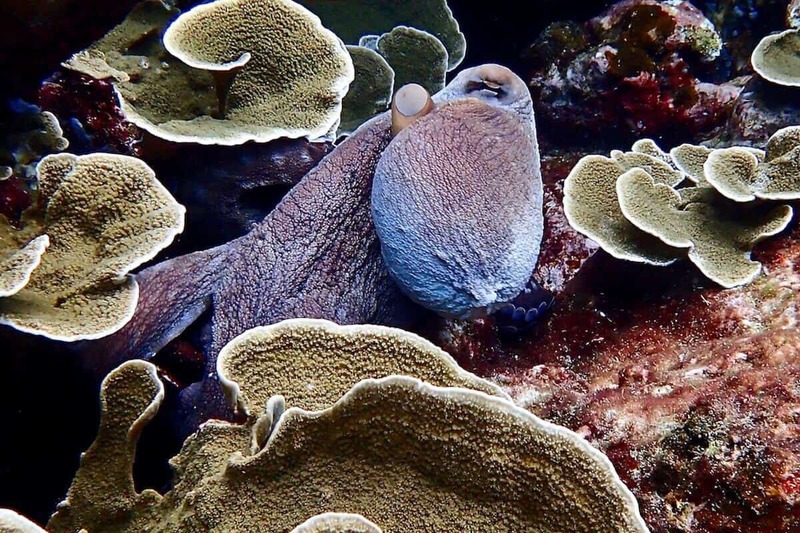 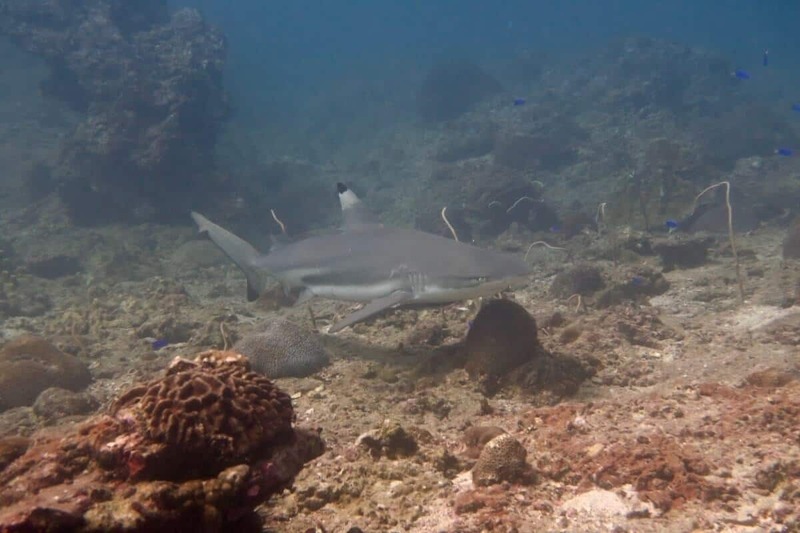 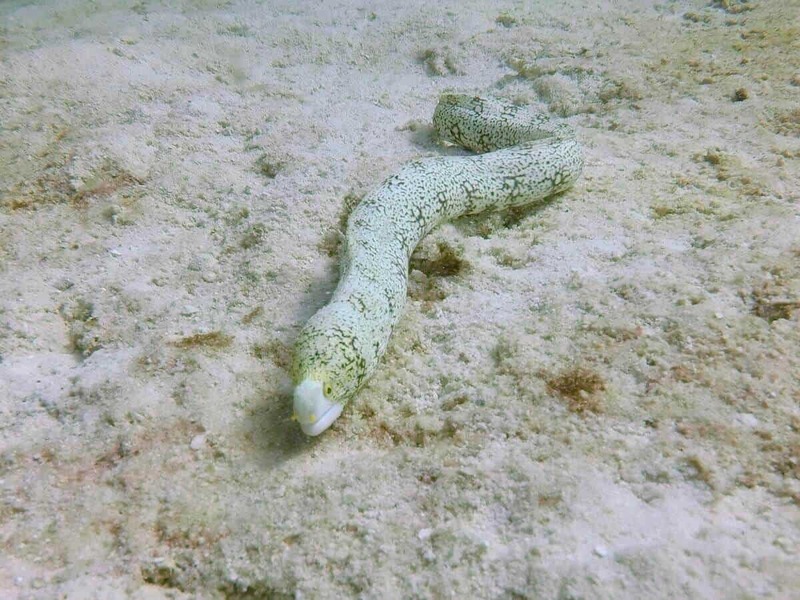 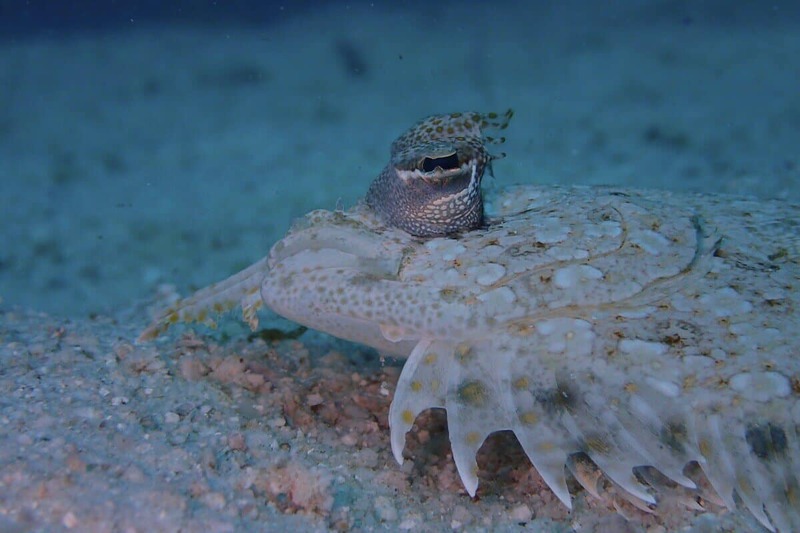 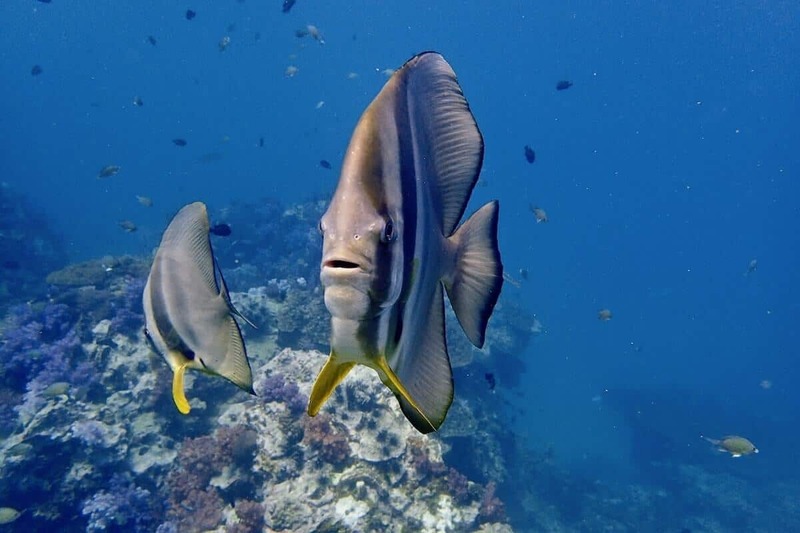 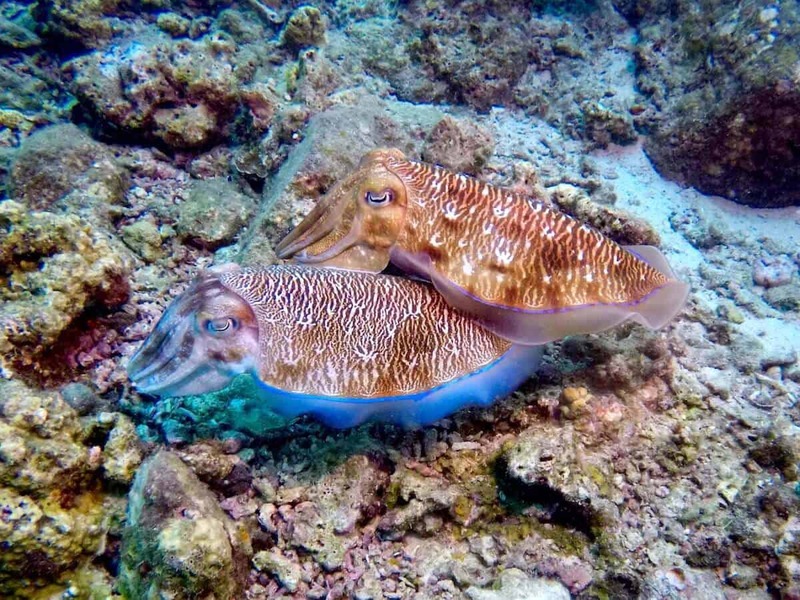 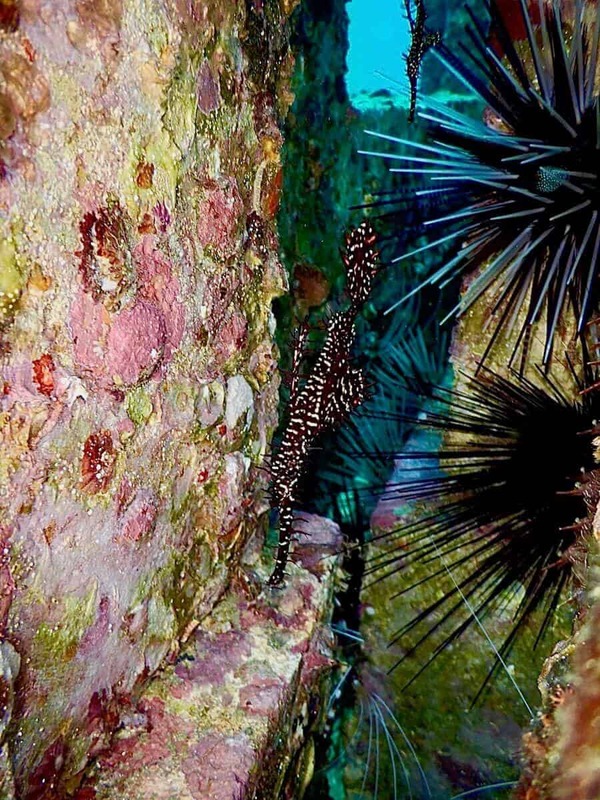 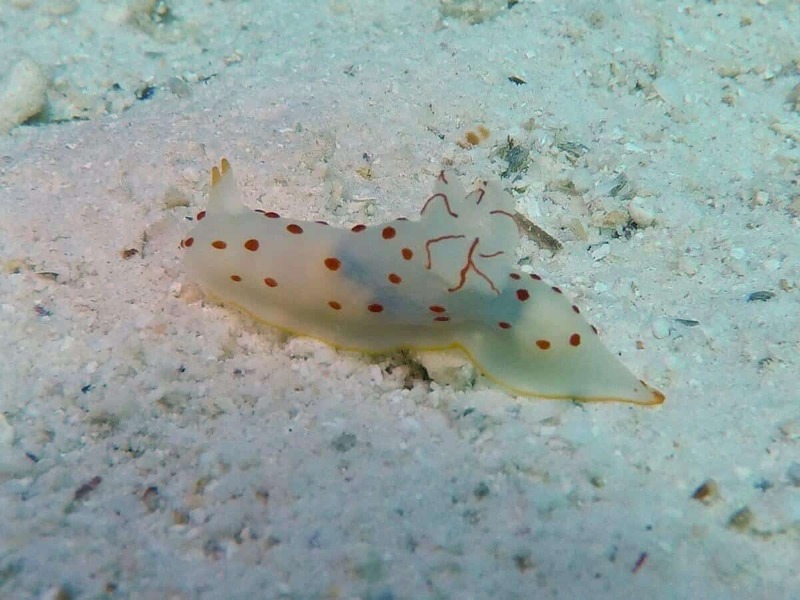 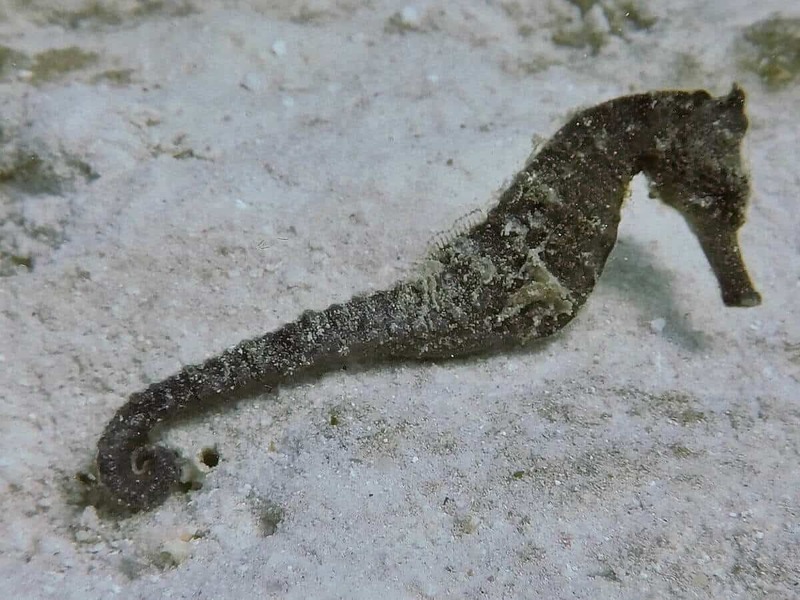 Despite or perhaps because of the artificial reef, this dive site is also exceptional in terms of sightings of rare marine life such as the cockatoo leaf fish, the pyramid boxfish, pairs of ghost pipefish as well as the highly venomous stonefish. 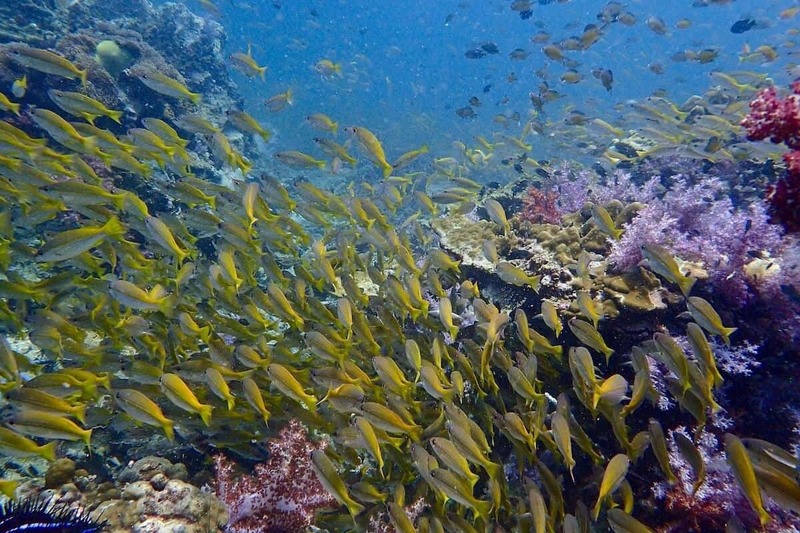 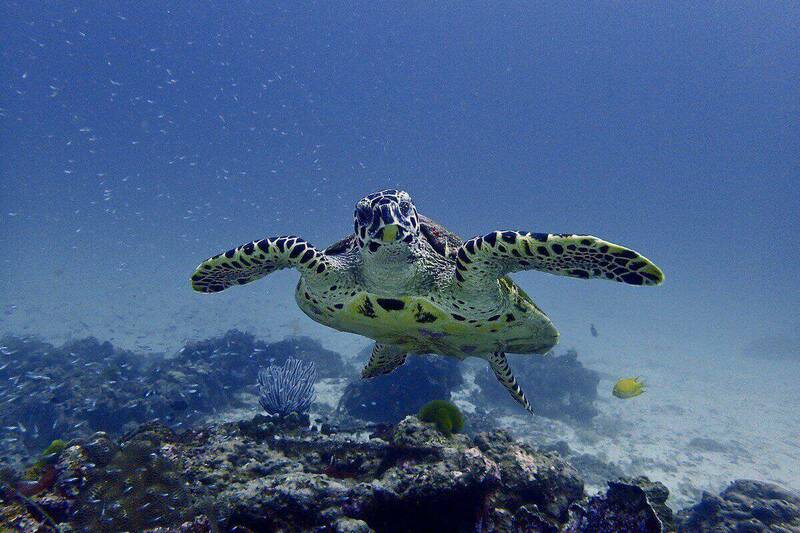 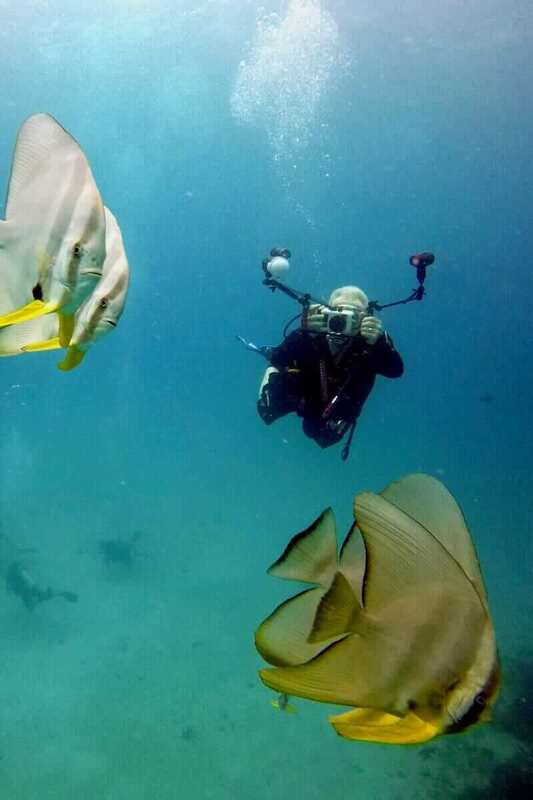 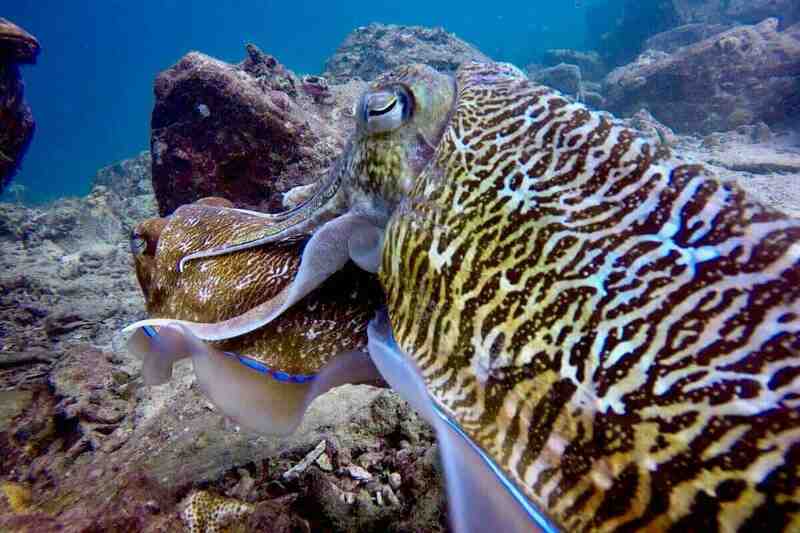 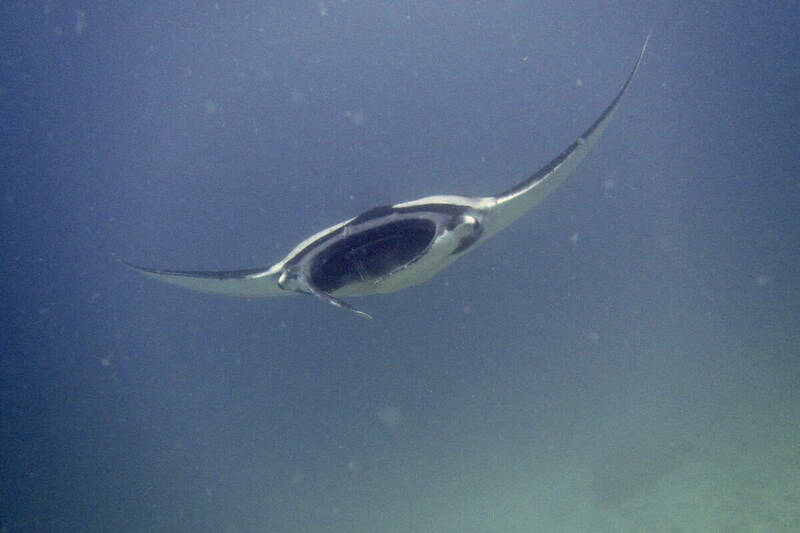 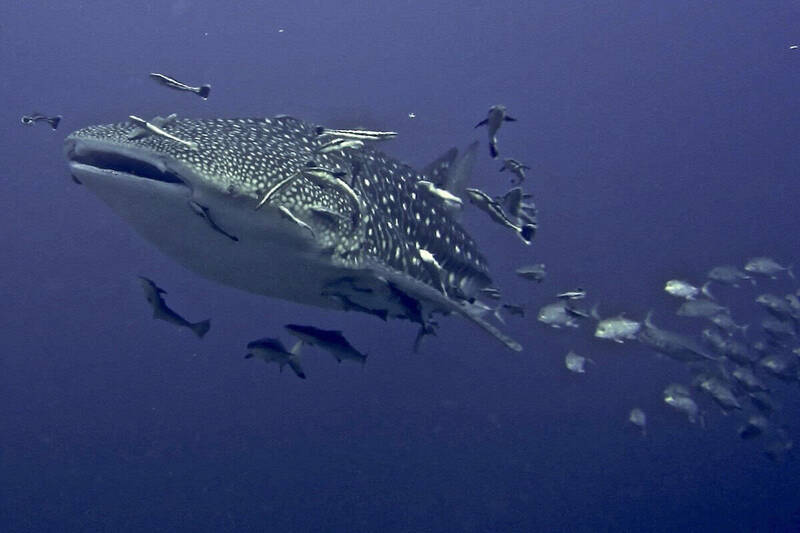 You can dive Racha Yai Bay 1 on a Scuba Diving Day Trip.